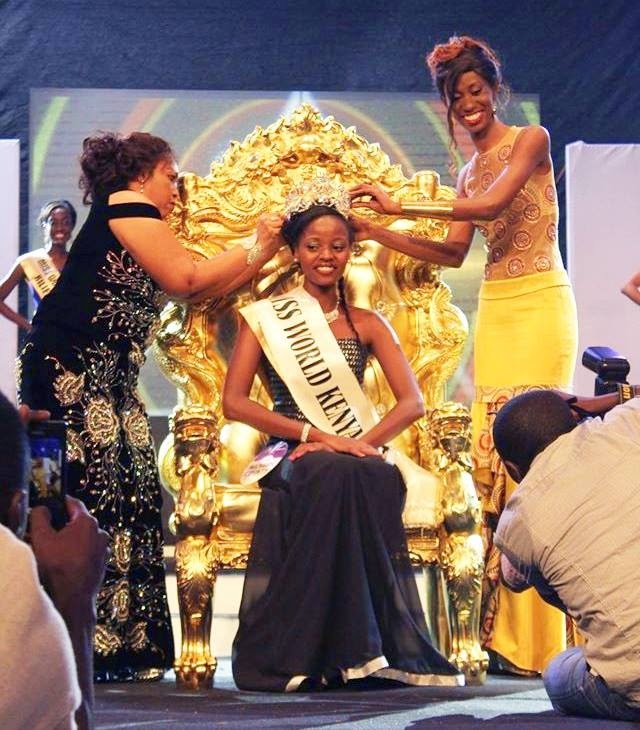 Idah Nguma, a 22–year-old marketing student at Kenyatta University, was crowned Miss World Kenya 2014 on October 26. at the Kenyatta International Convention Centre in Nairobi. 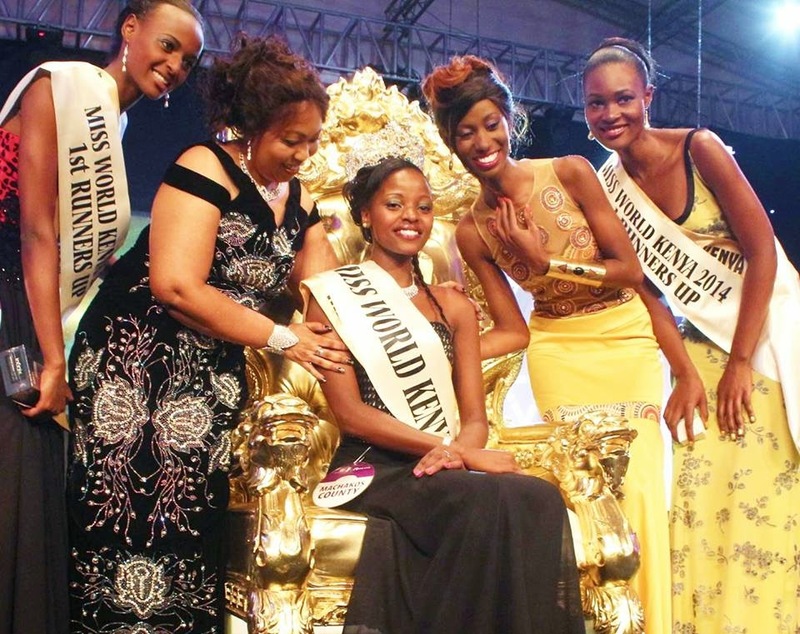 The beauty queen will be Kenya's representative to the 64th edition of the Miss World pageant to be held on Sunday December 14 at ExCeL London in England. The 1st runner-up is Wangeci Wachira and the 2nd runner-up is Lucy Muindi Amtalla.